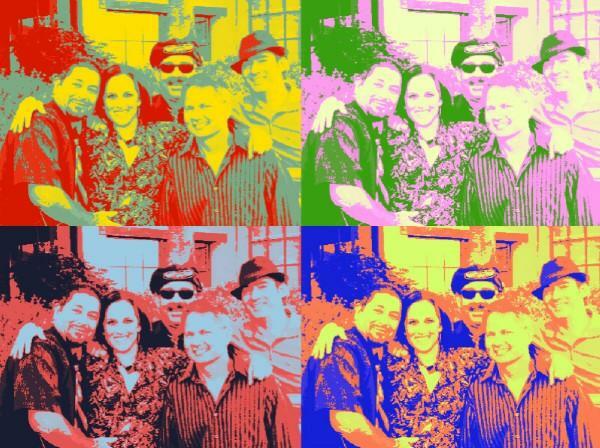 Soul Kiss was formed in 2004 and is based out of Hollister, CA. 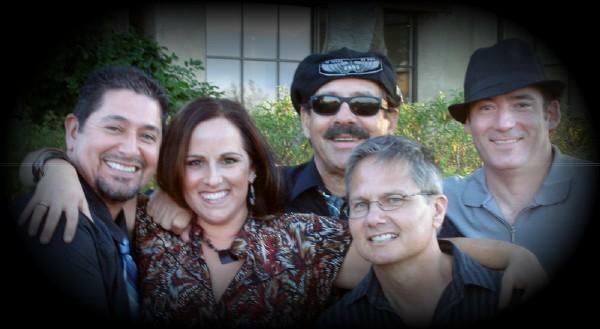 Soul Kiss is known throughout the Bay Area as a band that packs the house and delivers professional and energetic live performances. With each performance we strive to provide the best possible musicianship, high energy, and a variety of great rock, blues, funk, and country songs that is sure to please all. Our goal is for the audience to have a great time and want to come see us again and again. We attribute our success to a passion for music, great chemistry between band members, and love for playing shows of all types. Come see us for a memorable event!